I don't know who coined that word and I don't even know who built the first window. The first window might have been the window in Noah's ark. But I am not sure of the exact purpose with which our forefathers designed and invented windows for. Now a days Windows are used for many purposes. When I was a little boy, I used to climb the window grill at my house. When my mom chased me around the house to beat me, I would climb the window and enter the top rack near the roof. The window used to help me a lot. But then we moved to our own house and the architecture of the house was so different. There were no more racks near the roofs and the french windows made it impossible for me to climb. In 1985 Microsoft launched its operating system and called it Windows. My dad first bought home a computer in the year 1992 and then we had the Windows 3.0 operating system. Now we have a whole garbage of windows versions. Why did they name an operating system as windows? Those who named it will give lot of philosophically right reasons for that name; but they too just named it without a clue. Now windows is famous and lets not bother trying to figure why they named it windows. 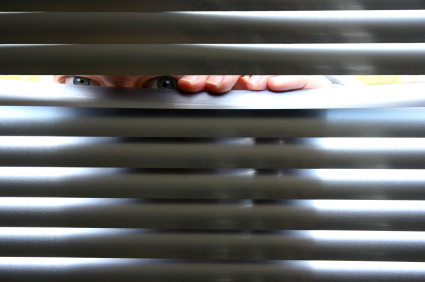 If not for windows and keyholes, the peeping toms would never have found a place for themselves on earth. The above line is not true, because a peeping tom would invariably find his own way to take a peek into the personal lives of others. Still who cares? The peeping Toms would be smiling reading this paragraph. For those who do not know what a peeping Tom means ~ don't worry. We all are peeping Toms. How many of us have watched the Nithyananda-Ranjitha romance video on Sun TV and on YouTube? 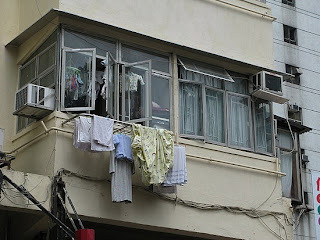 Moving to a different area, Windows are also used to dry clothes. For many Indian men, the horizontal beam in the window is the official underwear drying spot. You can identify such men by looking at their underwear. When I walk out of my house, I am always greeted by all the clothes that dry at my neighbor's window. Researches show that those who dry their clothes in the window live a long and happy life. Windows are also the target for rubber balls by kids. Windows have the magnetic power to attract rubber balls towards them. The windows have played a major role in creating fights between little children and older people. Windows have also become an integral part of ladies blouses. In olden days, Indian women never wore blouses for sarees. Then they started wearing blouses. As days went by doors, grills and windows became mandatory designs in the blouses. When I was class 12, my class girls wore sarees only on the final school day function. On that day, we came across many window versions. Even today the window blouses are still very much in use. 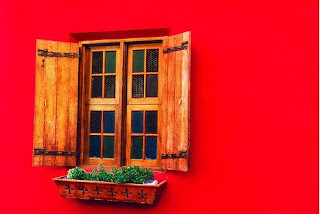 Some of the blouses with windows have no frames. 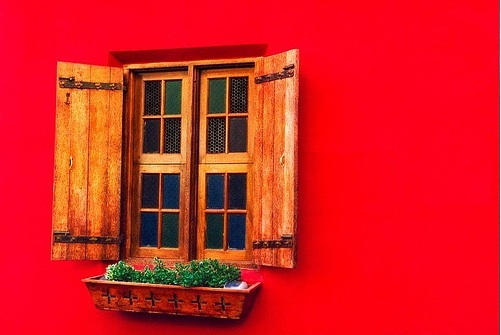 What comes to your mind , when you think of WINDOWS? Windows reminds me of mere samne wali khadki pe chanda aunty rehti hain, jo tak jhak tak jhak kare mere ghar mein. Whenever I hear/read/listen to the word "windows", I always think of Windows 7.